There were only two design types used for large size five dollar bills in the 1920s. 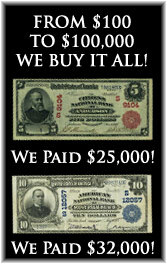 You are most likely to encounter what are known as series of 1902 $5 blue seal national bank notes. These bills were printed for many years after 1902. 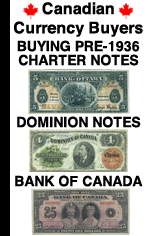 In fact, your bill could have a year as late as 1920, 1921, 1922, 1923, 1924, 1925, 1926, 1927, or 1928 printed on it. All blue seal $5 national currency notes have a portrait of Ben Harrison on them. They are valued based on their serial number, condition, and bank of issue. Some are only worth $40. The top 1% of 1% can be worth $10,000 or more. Most examples are worth a few hundred dollars. 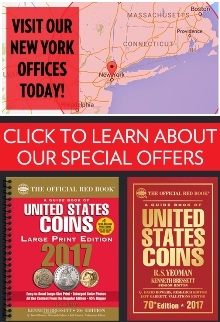 These were issued by thousands of different banks and towns. The other type of five dollar bill from the 1920s is the 1923 $5 silver certificate. These are very popular. Collectors have nicknamed this type of note a port hole. Portholes are not extremely scarce, but they can command strong prices, usually between $400 and $1,500. 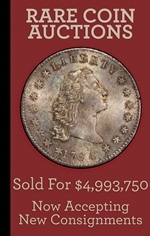 Uncirculated examples are worth more. Abraham Lincoln is at the center of the bill and all of the printings are in blue ink.